Leigh Electrical offer a complete 24 Hour / 7 Days A Week Emergency Electrician Service. We understand that Electrical Failure can be very worrying for householders and businesses alike. 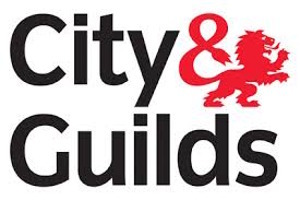 Whilst we do not charge call out fees for works and inspections arranged during normal working hours, Emergency call outs do have a payable fee. 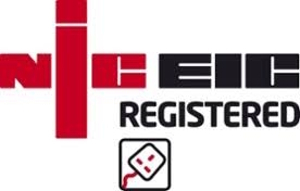 All of our emergency 24 hour Electrician work is still covered by our NICEIC backed 5 Year Guarantee. Our Electricians are highly skilled in resolving emergency electrical issues and will do their utmost to have the situation remedied in a prompt and efficient manner.